these professional entertainers will make your event memorable. 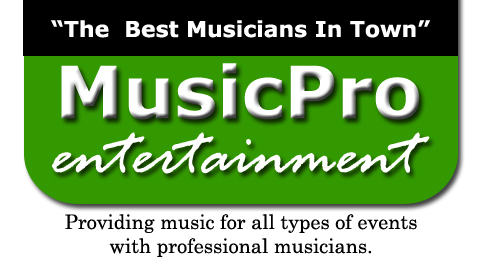 Listed below are just some of the professional musicians and groups we represent. Click on the name to hear samples of what they can do for you!